Decima Development offers a wide range of development services to help you kick-start your project and visualize design, cost and feasibility. Since you might not always have time to analyze the needs and costs of a future project, our team of experts makes sure to help you in every step of your development plan. 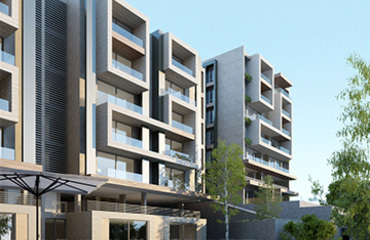 Our latest project,is a gated community of modern high-end apartments established in the heart of Sarba, a popular urban region that offers exclusive proximity to everything one might need. 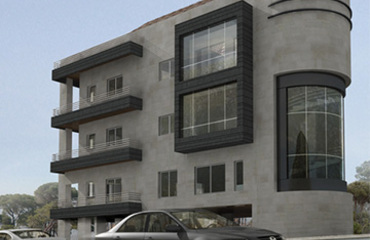 GREENLAND is set in a remote and quiet area of the buzzing and lively city of Jounieh. 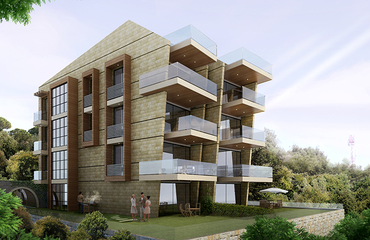 K14 is a small and private apartment building located in the calm village of Kleiat.